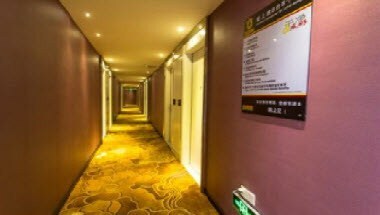 Super 8 Hotel Guangzhou Xintang Niu Zai Cheng is located at Building 22 of No. 46 of south of Guang Shen Avenue, Xintang Town, Zengcheng, Guangzhou, Guangdong Province, China. It is close to Guangzeng Rd and the transportation is convenient. 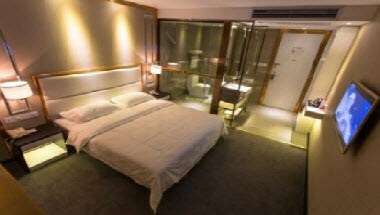 The hotel is near Xintang Jiefang North Commercial Street and Xintang International Jean City. It is near Xintang Park and it is a good place for relaxing. 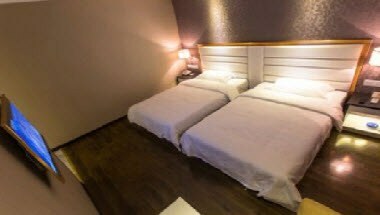 It provides 65 warm and comfortable guest rooms.